Brushing twice a day and flossing almost always works to improve your yellow teeth. But, in the times that they don’t, it’s time to consider other options. Yellow teeth occur due to both deep and surface-level stains on teeth, as well as other causes that are sometimes beyond our control. Regardless of the cause, however, there are plenty of ways to help you improve your teeth’s color, including using over-the-counter products and going to the dentist for treatment and professional advice. 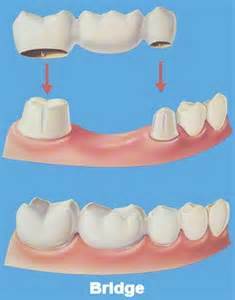 Tooth enamel is the hard, white surface of your teeth, and below it is a pale brown substance known as the dentin. Naturally, the thick enamel looks white. But, having thin enamel makes the color of the dentin show more, making teeth look a bit more yellowish from the outside. Also, enamel becomes thinner as people age. Meanwhile, the acids from food, and drinks such as sodas and juices only thin the enamel even more by eroding its surface. There are also many other possible causes behind yellow teeth. If the stains are blotched, and not yellow overall in tone, either taking antibiotics or excessive fluoride intake as a child can cause it. Sometimes, however, genetics is the main culprit. Avoiding smoking will do wonders for your teeth, and health overall. So too will avoiding stain-causing beverages such as coffee and soda. Although, if it can’t be avoided, you can try to minimize the stains by drinking such beverages through a straw. Or, you can also try drinking milk or water after eating or drinking something acidic, so as to reduce the acid’s eroding effect on the teeth. Avoiding snacks in between meals also help give your saliva enough time to dilute the acids in your mouth. Of course, brushing and flossing remain the two most important things you can do to prevent yellow teeth and to maintain oral health. If you or your child suffer from dry mouth, or frequently have blocked nasal passages, you may want to consult your doctor or dentist for proper medical advice. 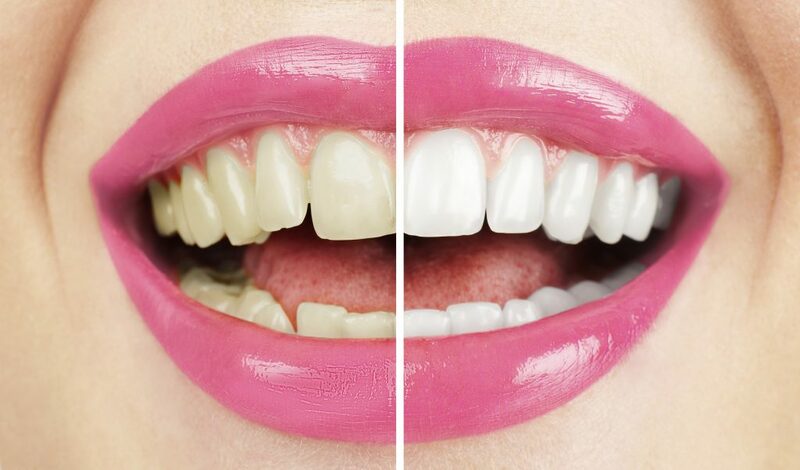 OTC products, such as whitening toothpastes, whitening trays and even mouth rinses, can all help whiten teeth by removing some of the stain build-up and providing a mild bleaching effect. That is, if they are used properly. In general, the most effective way to whiten teeth and get lasting results is to visit the dentist. Only they can give you the proper advice on how to achieve the sparkly, white smile you’ve always wanted. 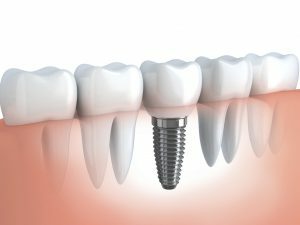 There are various ways dentists can help you achieve better-looking teeth. This may include using bleaching kits for you to use at home, or via in-office bleaching procedures. Of the two, the latter is considered the more effective option. With so many ways to help avoid and treat yellow teeth, there really is no reason to settle with a less-than-ideal smile! Call Dr. James Yankowskas in Tyngsboro, MA for an appointment at 978-649-7773. For more information visit the website at www.tyngsborocosmeticdentist.com.